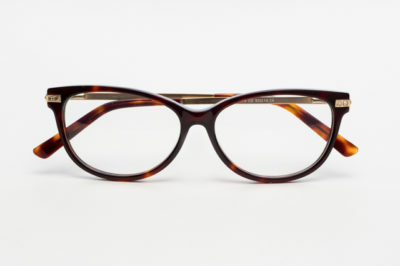 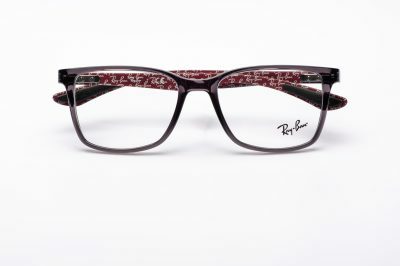 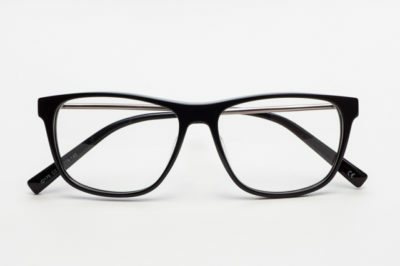 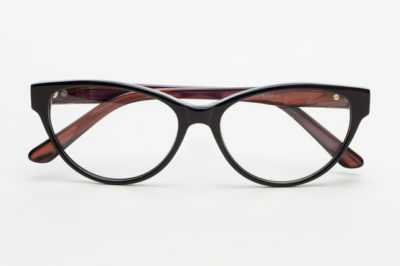 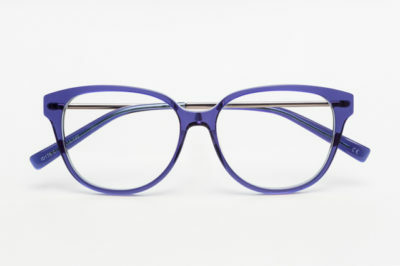 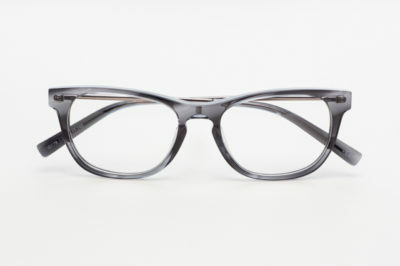 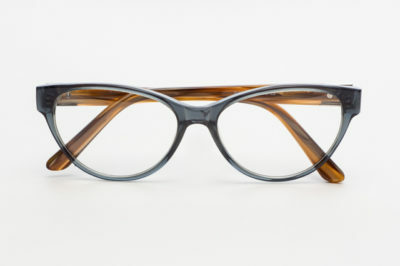 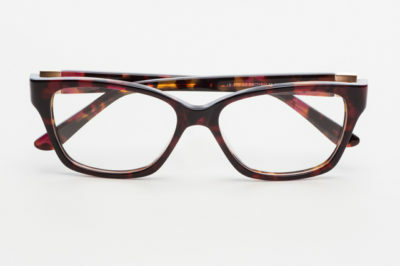 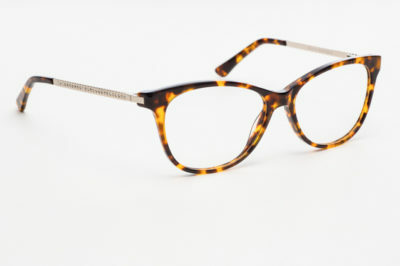 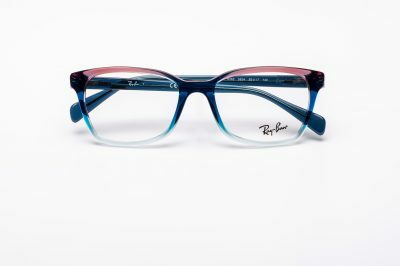 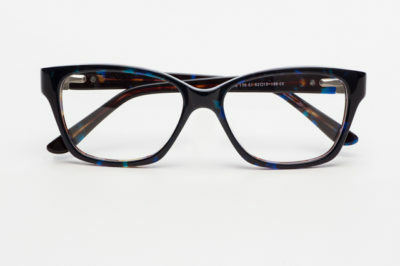 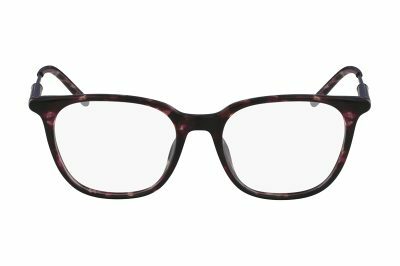 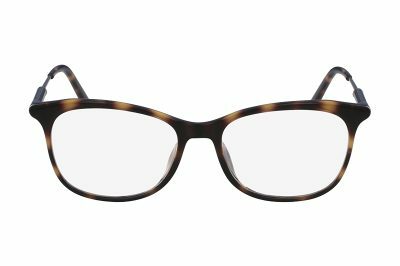 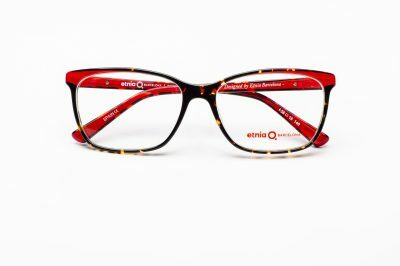 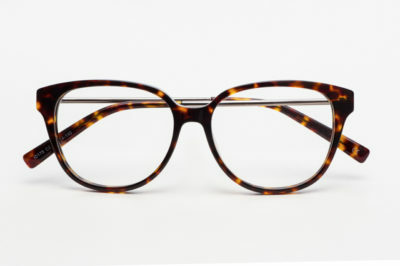 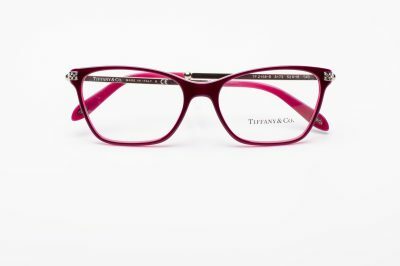 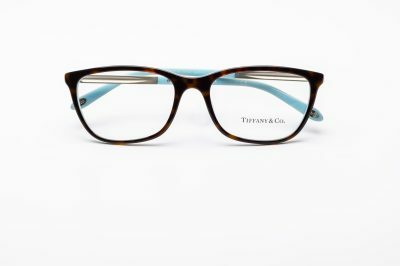 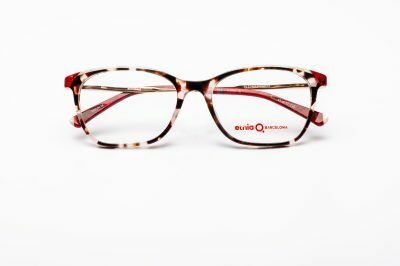 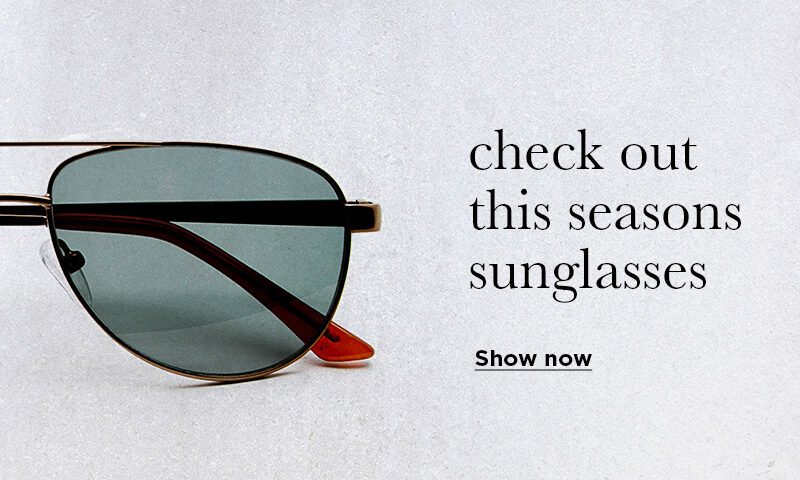 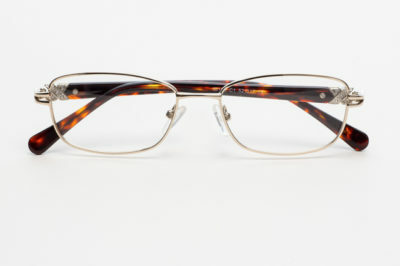 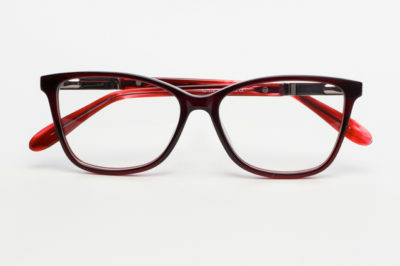 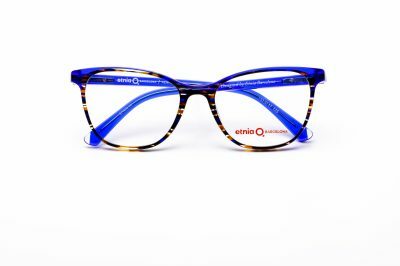 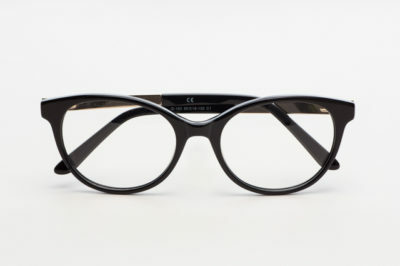 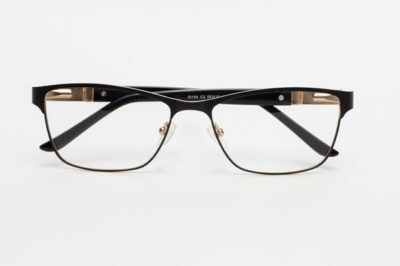 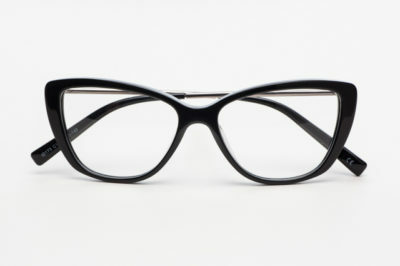 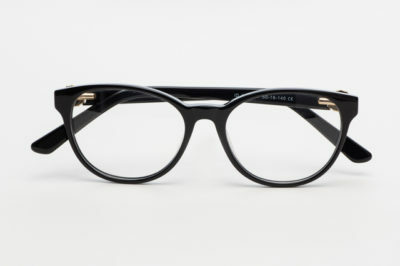 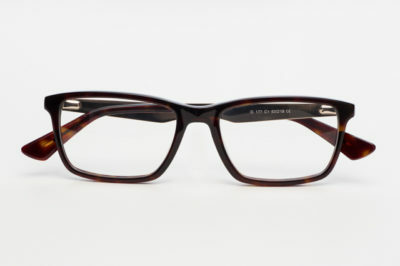 There’s nothing like a new pair of glasses to accessorise your look and invigorate your style. 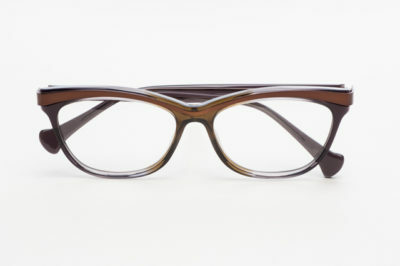 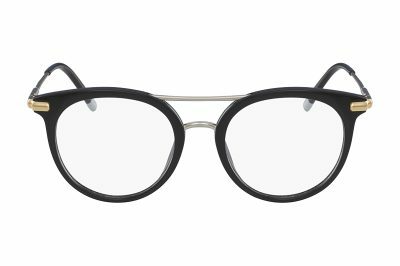 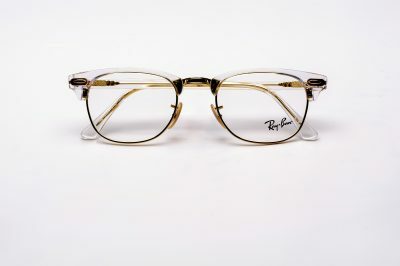 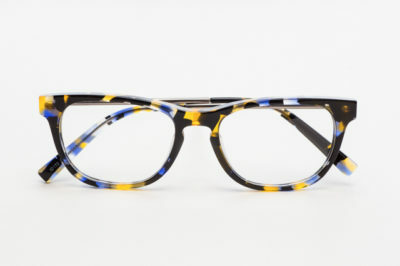 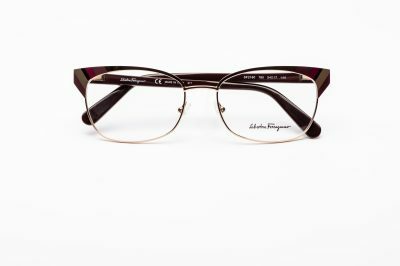 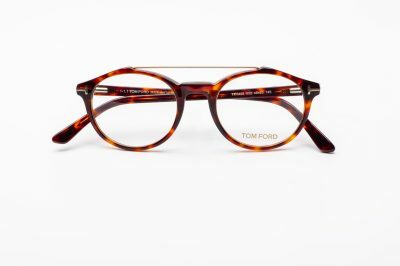 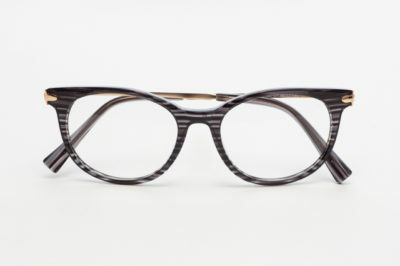 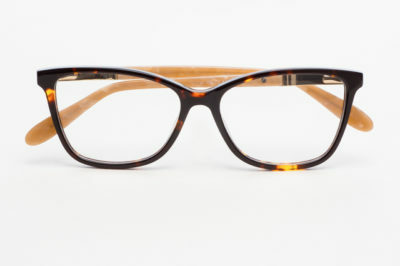 When you buy frames from Duncan and Todd, you express your personal taste and reveal your identity. 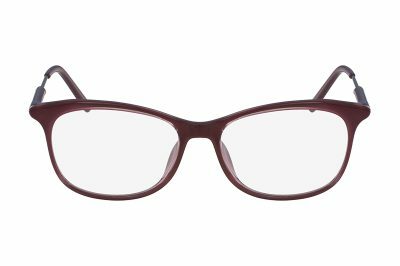 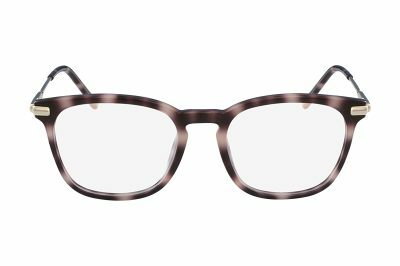 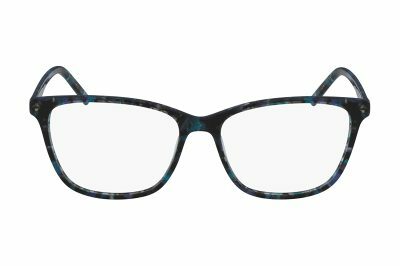 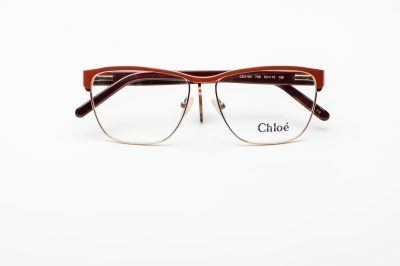 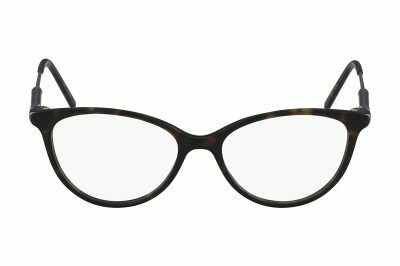 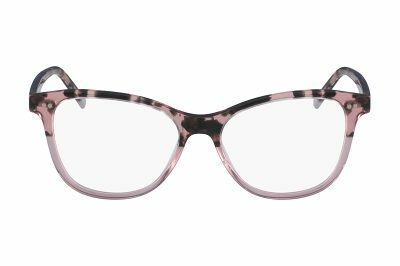 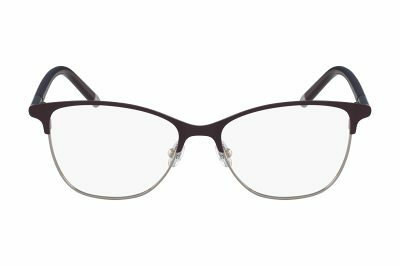 From contemporary designs to bold statement pieces, our women’s glasses are hand-selected to provide you with sheer comfort and wearable style. 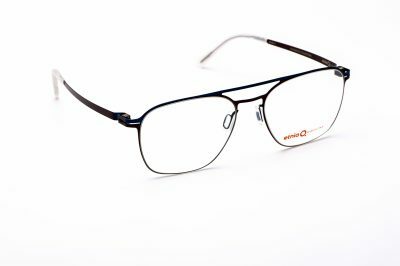 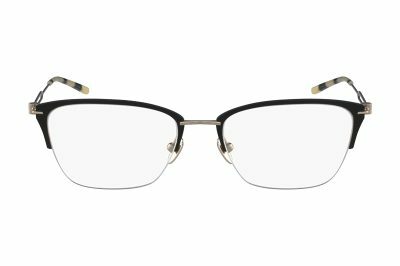 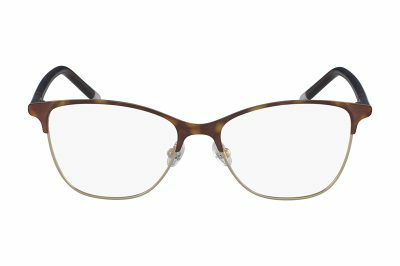 Each season, our Branch Managers choose frames specifically for customers in their local area, so you can guarantee that your glasses will be one of a select few. 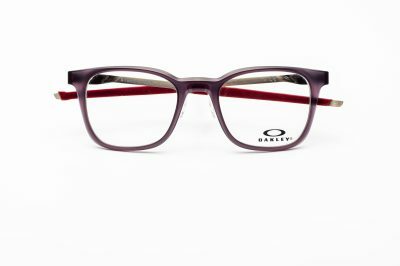 When you visit us in-store, you can expect a first-rate service from our experienced team of opticians and eyewear experts. 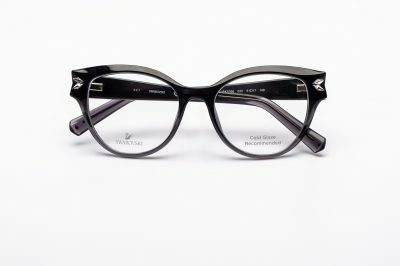 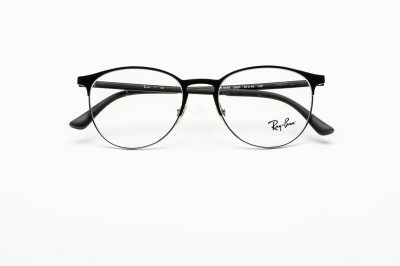 After your eye exam, we’ll help you choose the perfect glasses to suit your face shape and personality. 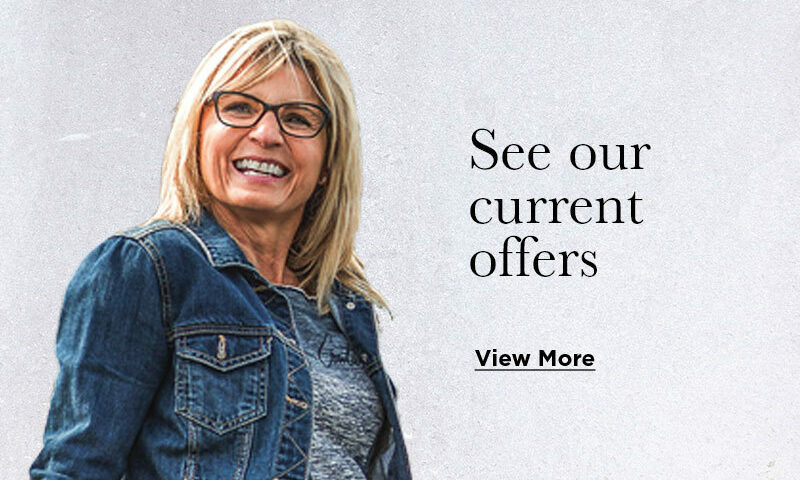 No matter what your lens prescription, at Duncan and Todd, you will enjoy all the benefits of clearer, comfortable vision. Whether you wear aspheric, varifocal or hi-index lenses, we can match your choice of frame to your vision needs.